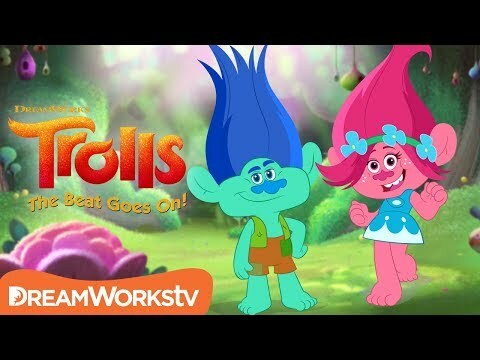 Official Trailer | TROLLS: THE BEAT GOES ON! What do आप think about "the beat goes on"? Do आप have any trolls merchandise? 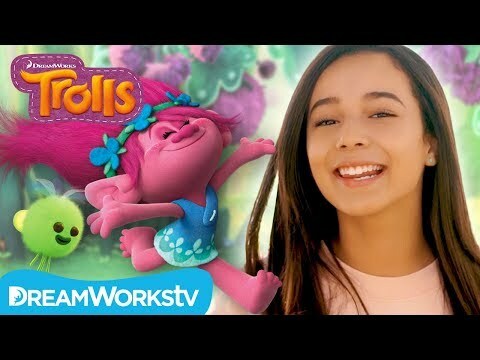 What did आप think of the Trolls holiday special? Is your प्रिय song in the movie a cover या original? Which song is your fave? प्रशंसकों के पसंद: Get back up again. Wikipedia's लेख about the Trolls soundtrack. a poll जोड़ा गया था: What do आप think about "the beat goes on"? a video जोड़ा गया था: Official Trailer | TROLLS: THE BEAT GOES ON!